This report focuses on emerging consumer trends and how they will define what consumers will want to buy for their homes in the future. This report will automatically be added to your account. Demographic and social trends within the UK, combined with an interwoven mix of wider trends such as urbanisation, an ageing population, social isolation and decreasing living spaces is continuing to impact on consumers, causing them to reassess their priorities and ask themselves some searching questions. Do I need this? Why am I paying for something I don’t use all the time? What impact does this product have on the environment? Sometimes changes in consumer behaviours quickly lead to major disruptions within a sector, such as the impact of the sharing economy on the travel industry. Other behavioural changes slowly mould and transform a sector over a period of time into a better version of itself such as the impact of Wellness on the home improvement sector. 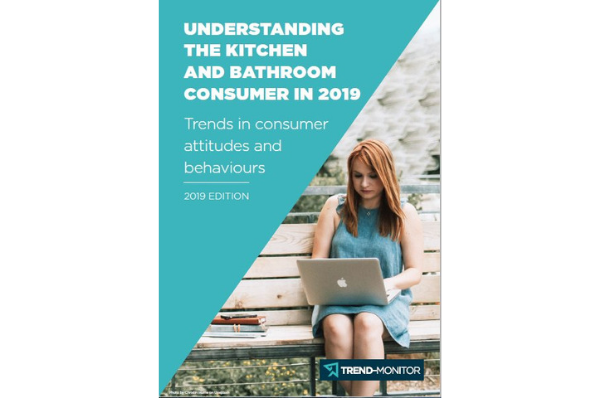 This report takes a look forward into 2019 and highlights the key changes in consumer attitudes and behaviours that will have the greatest impact on kitchen, bathroom and surface brands.